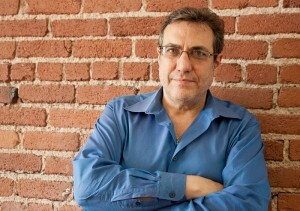 Charles Ferruzza has been an on-air personality on KKFI 90.1 FM since introducing the talk show “Anything Goes” in 2000. He has also served on the KKFI board of directors as president, vice-president and secretary as well as Active Member chair. A native of Indianapolis, Mr. Ferruzza made his radio debut as a book reviewer in the early 1980s for WFYI-FM; he has been a featured panelist and show host on Kansas City’s NPR station, KCUR-FM, for over two decades. As writer, columnist, editor and lecturer, Mr. Ferruzza has covered a variety of subjects – from cuisine to stage reviewing. A former board member of The Writers Place, Mr. Ferruzza – a published playwright and essayist — is a frequent guest artist at that venue. In addition to his long career as a writer and editor in Kansas City, Mr. Ferruzza’s resume includes past employment as dishwasher, waiter, bartender, public relations director, house painter and professional maid. He is a proud graduate of Butler University and the International Bartending School. “The Anything Goes” show is an alternative public affairs program focused on Kansas City’s cultural life, from astrology to zoology – and everything in-between. 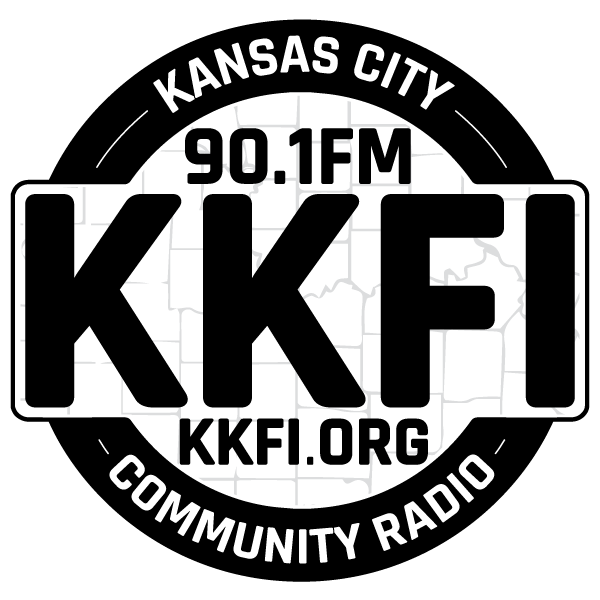 The call-in program has given KKFI listeners the opportunity to talk to local and national celebrities, authors, charlatans, playwrights, ghost hunters, chefs, drag queens, musicians and mixologists, historians and hysterics.